Need a last minute fix? Magic Root Cover Up makes flawless roots a breeze! 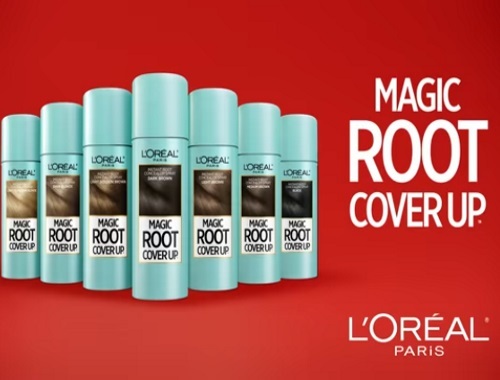 Sign up for a chance to win a year's supply of Loreal Magic Root Cover Up! Contest closes October 16, 2017.